New Arrival! Now Available! 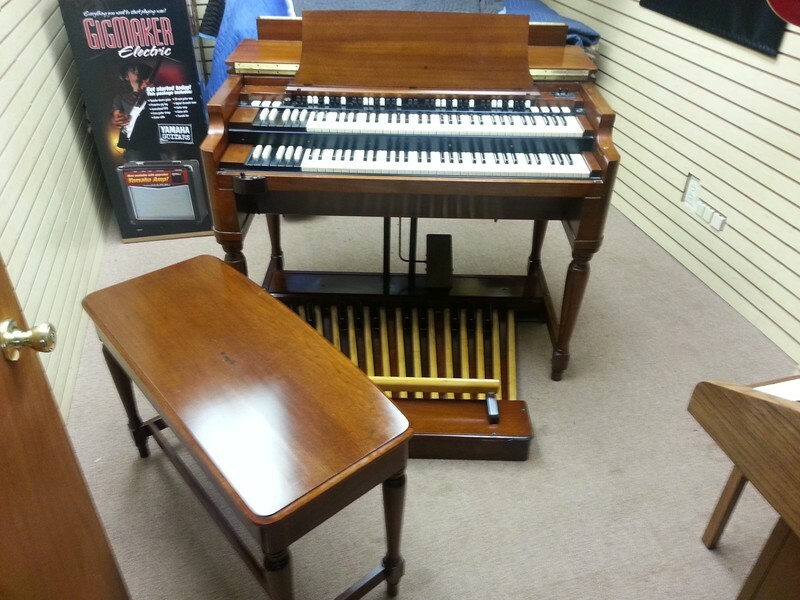 Mint Condition Classic Vintage Hammond B3 Organ & Leslie Speaker! This Organ Mint And Will Sell Fast - Now Available!